When Miroslav Krleža traveled through Russia for six months between the end of 1924 and the beginning of 1925, the celebrated Croatian writer was there to figure out what it all meant. The sprawling country was still coming to terms with the events of the 1917 revolution and reeling from Lenin’s death in January 1924. 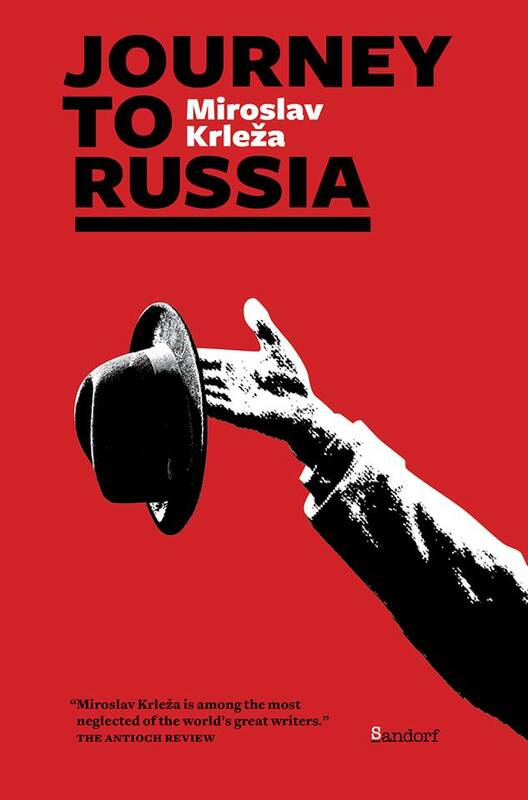 During this period of profound political and social transition, Krleža opened his senses to train stations, cities, and villages and collected wildly different Russian perspectives on their collective moment in history. This first English-language edition of Journey to Russia includes an introduction by Dragana Obradović, Associate Professor, Department of Slavic Languages and Literatures, University of Toronto.